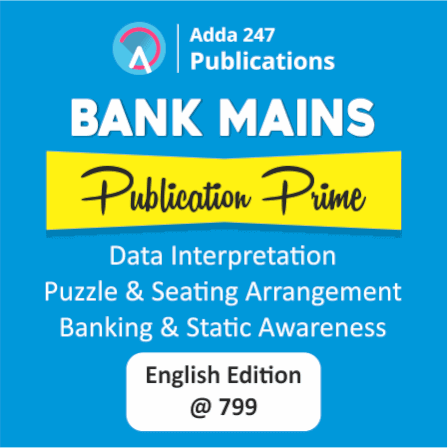 Sectional Test of Quantitative Aptitude For Indian Bank Exam 2018 | Take the Test Now!! Dear Aspirants, In case you've missed the Sunday Challenge, you can still take the test Today!! Yes we've extended the mock test for today. 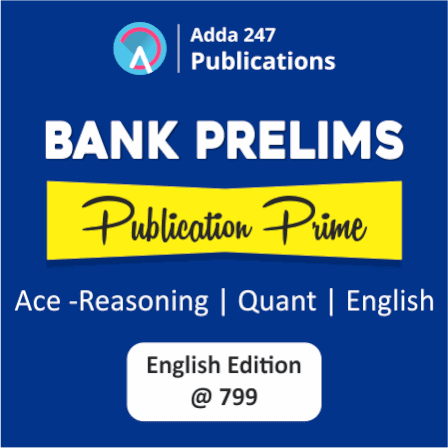 The Prelims Examination of Indian Bank is scheduled to be held on 6th of October 2018. Unlike SBI and IBPS Exams, there is no provision of sectional timing for this exam. Well then you can attempt the three sections asked in the examination in the order you would like to. Students who used to spend extra time on Quantitative Aptitude Section were highly disappointed when SBI introduced the concept of sectional timings for preliminary level examination. Now that there is no sectional timing in this exam, you can easily give those extra minutes to this section that can fetch you significant marks in this section. Bear it in mind that success in banking examinations can never be achieved if you haven't practiced with sample mocks before the real examination. When it's about online competitive examinations, mere knowledge of the subject wouldn't do, one has to be high in accuracy and she should be able to attempt the maximum number of questions in the minimum time period. And this only comes with practice. So, attempt the Sunday Challenge that is being provided by Adda247 on 30th of September with all the banking aspirants who are in this toilsome competition against you. It is a sectional test of Quantitative Aptitude Section, apply the Coupon Code: SUNDAY and there you go. This test will not only help you analyze how well prepared you are to face this examination but will get you acquainted with your weaknesses as well. Work on your weaknesses and try making use of your strengths in the most prolific manner. And when you know how to balance the two in the best way possible, you already have the key to success. All the best to everyone who will appear for Indian Bank PO Prelims Examination on 6th of October 2018. Click Here to Take the Test Now!! Is There Sectional Cut-Off In IBPS Clerk Examination 2018?